Please Note | Future news items will appear on our parent website at Cleveland Archaeology. 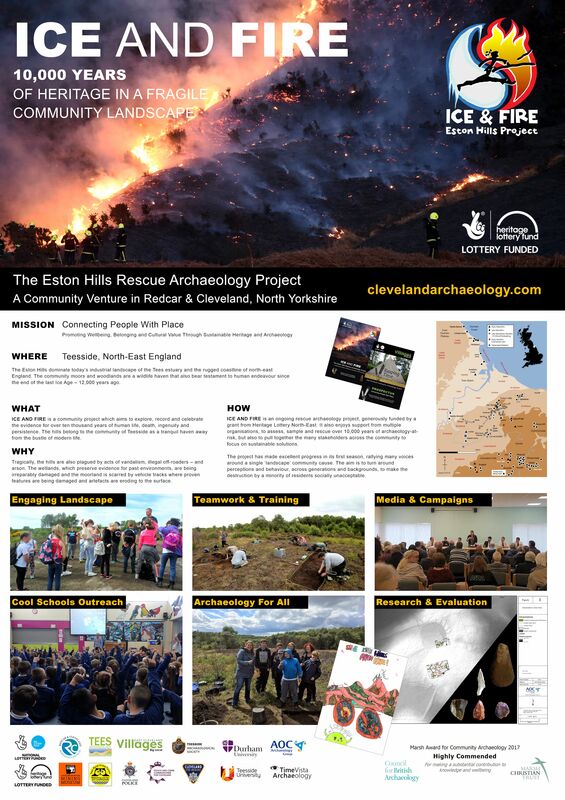 With the support of Anna Turley MP, a great deal of progress has been made in the last year – and including the rescue archaeology project which has delivered exciting results! 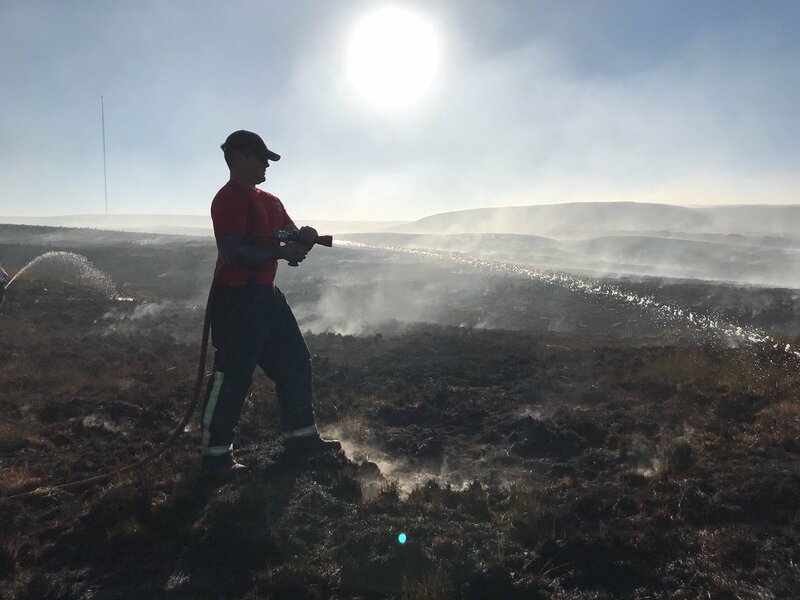 “It is just over a year ago that we brought together the Eston Hills Action Group, after a wave of anti-social behaviour, vandalism and arson on the Eston Hills. 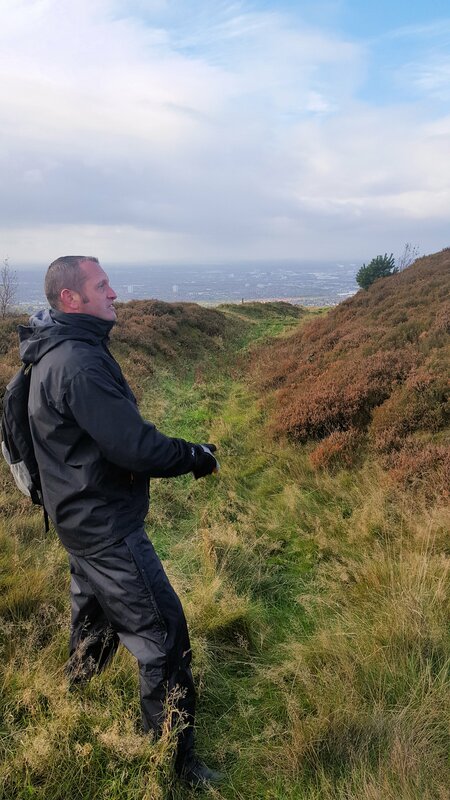 There are crime and ASB issues right across the area which we are working to tackle, but it was just as important to protect the Hills which were such an open and dangerous target, drawing away emergency resources from elsewhere. We’re pleased to announce that printed A3-size posters will be available for distribution by the end of April. The project team will deliver copies to schools, colleges, museums, libraries and other community outlets. We have also added this and a Timeline Chart to our Publications webpage. The chart is included in the 2018 Interim Report. Happy New Year to all our ICE & FIRE fans! To kick-off 2018, we’re delighted that Archaeosoup Productions have once again released a fantastic video. Here, Adam Mead presents the project’s scope, what the 2017 season of geophysical surveys, pollen-coring, test pits and excavations have revealed so far, and what lies ahead. To be honest, 2017 results have already exceeded all expectations! 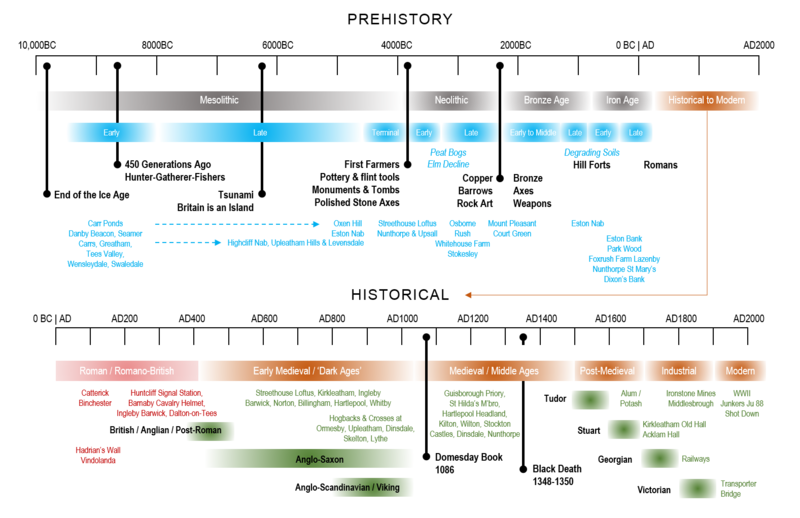 The video runs for 36 minutes (after a short advert) and includes an overview of timelines back into prehistory. 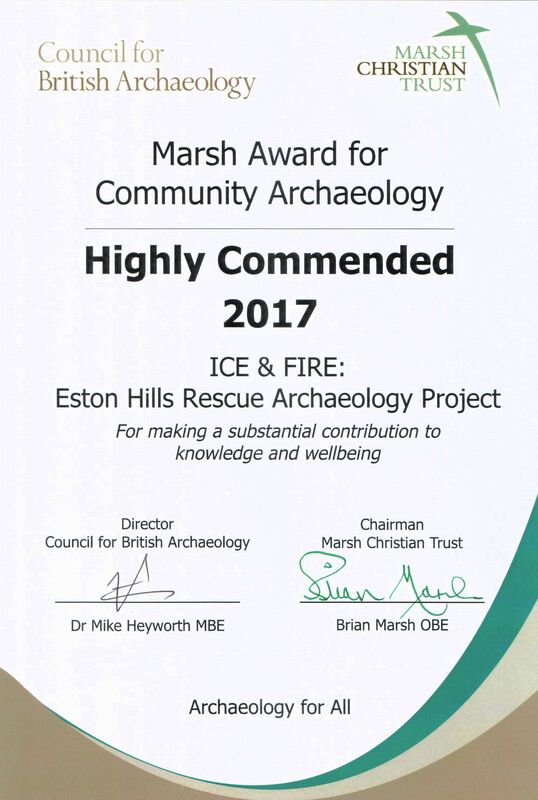 The ICE & FIRE project team is delighted not only to have been shortlisted in the top three national nominations for the Marsh Awards, Community Archaeology Projects category, but also to achieve Highly Commended recognition for contributions to knowledge and wellbeing in the November awards announcement at Burlington House, London. While we did not win first place, this is a fantastic reflection of all the hard work – across the many funding bodies, supporting organizations, advisors, volunteers, and the community – for an ongoing project which aims to make a real difference to our collective appreciation of a fragile landscape. There remains much work ahead, over the coming years, to unravel more than ten thousand years of our shared past. We warmly congratulate all of the Marsh Award nominees in all categories, and most especially the well-deserving winners! There is a collective pride and respect for individuals, groups and projects who keep our Archaeology and Heritage safer for future generations to explore and enjoy. We’re especially grateful to our main fund-provider, Heritage Lottery North-East, to Dr David Petts, Associate Professor in Archaeology at Durham University, for his generous nomination, to Anna Turley, MP for Redcar, for ongoing enthusiastic support, Redcar & Cleveland Borough Council for so many related activities, to all our sponsors, and most especially to CBA and Brian Marsh for their kind consideration. Adam is pulling together the written archaeological report for the 2017 field season, together with finds analyses, for submission to HLF by the end of February 2018. We’ll share and publish when it’s completed! We’re also exploring funding opportunities for the years ahead – you can help there too. While anti-social activities have been much reduced, there remain challenges for all concerned. 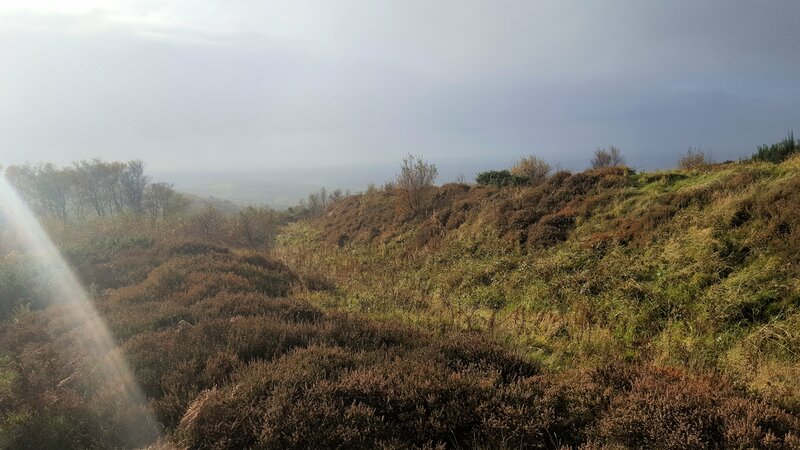 Remember: there is ongoing consideration for the Eston Hills to be integrated into the North York Moors National Park for oversight, investment and protection. We hope for more news and debate here in 2018. On a personal note, your ICE & FIRE website editor, along with all of his friends, would like to congratulate Adam Mead on his BA (Hons) degree in Archaeology at Durham University and his recent employment at Archaeological Services Durham University. He’s busy, and cold! Adam’s graduation ceremony is on 11 January in Durham Cathedral. What better place? On Sunday 29 October, Adam hosted a guided archaeology walk as part of the DISCOVER MIDDLESBROUGH 2017 FESTIVAL. Here are some of the pictures to enjoy, courtesy of Robert Nichols and Prof Peter Rowley-Conwy (Durham University). 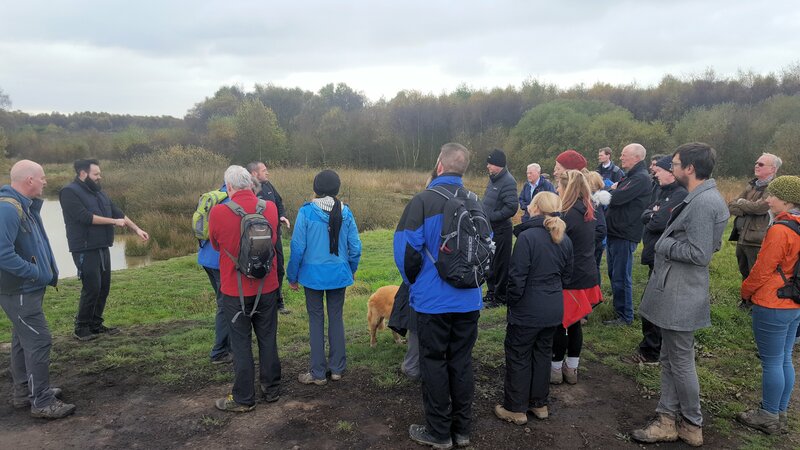 The ICE AND FIRE walk this morning was a fascinating guided walk around Eston Hills on Teesside. 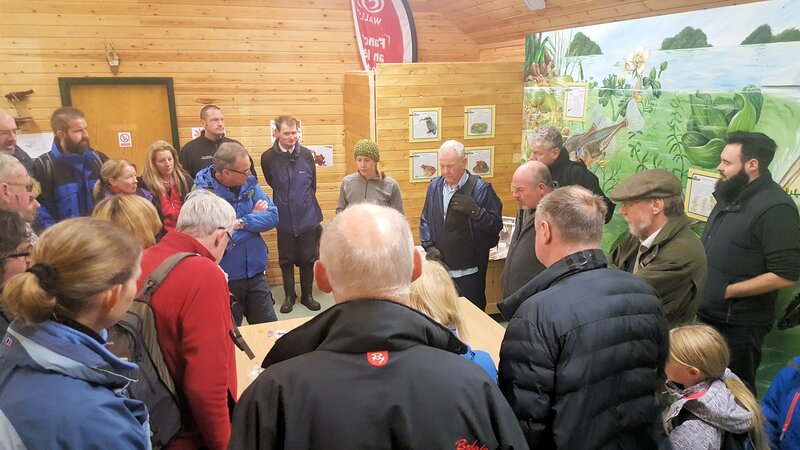 We were privileged to be in the company of a group of experts assembled by archaeologist Adam Mead to unpick and unlock the history and prehistory. From Neolithic rock art to WW2 bomb craters there is an incredible amount to see when you have expert guides. We had all kinds of weather which really begged the question just why would people live on the hills? That and questions of how the first farmers of the Neolithic survived economically, where they lived and how succeeding Bronze and Iron Age communities looked to defend themselves were all addressed. 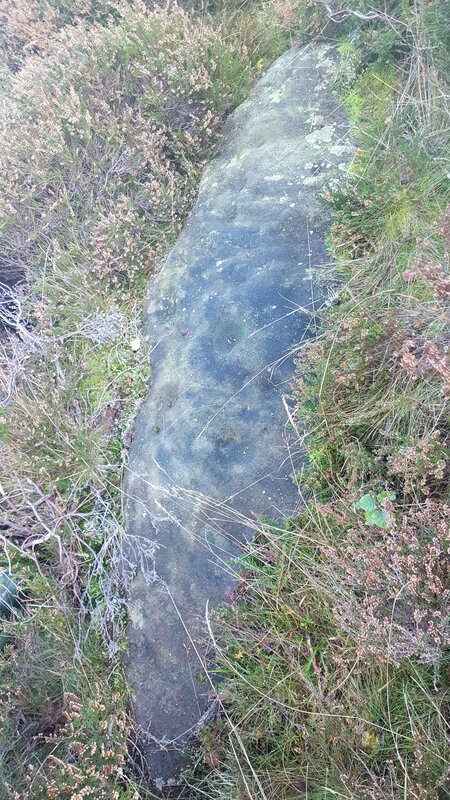 Adam Mead was at pains to point out that they have as yet only scratched the surface of the archaeology from Eston Hills but we need to protect the landscape now or those stories will be lost forever. That means all helping to stop the destruction from illegal off-road vehicles and fires. 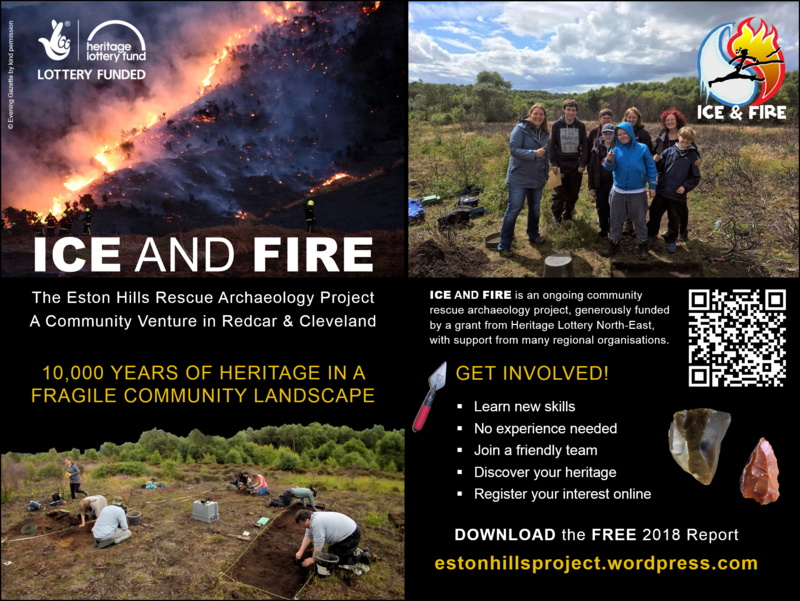 The ICE AND FIRE project is making a positive difference looking after the past and giving a future to this precious resource, our Eston Hills. 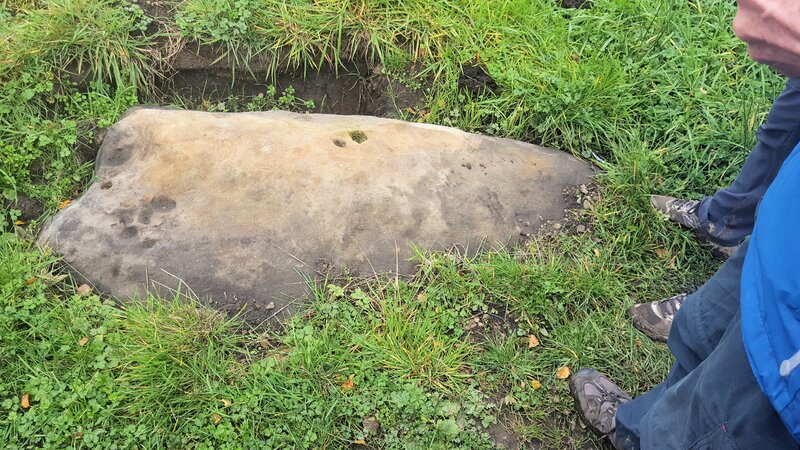 Discover the prehistory of Eston Hills with archaeologist Adam Mead and Forensic Anthropologist, Dave Errickson. Explore the traces of early human activity. 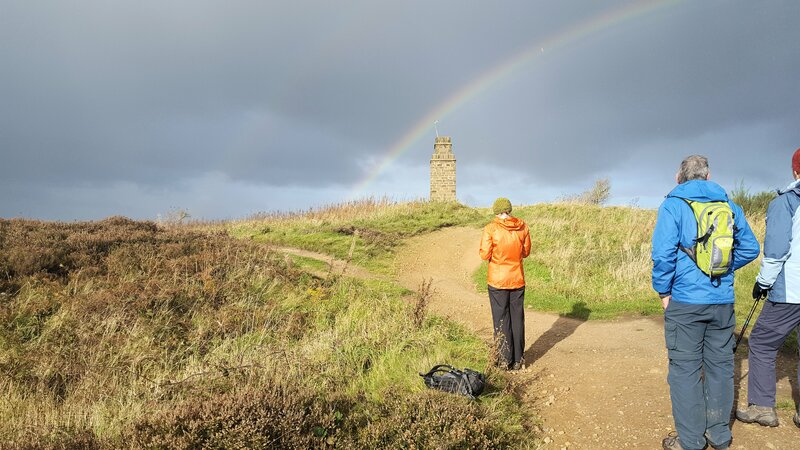 This free guided walk will show archaeological sites including those uncovered in this year’s Heritage Lottery funded ICE AND FIRE project — shortlisted for a 2017 national community archaeology award. Anna Turley, MP for Redcar, pictured above with some of our younger volunteers. 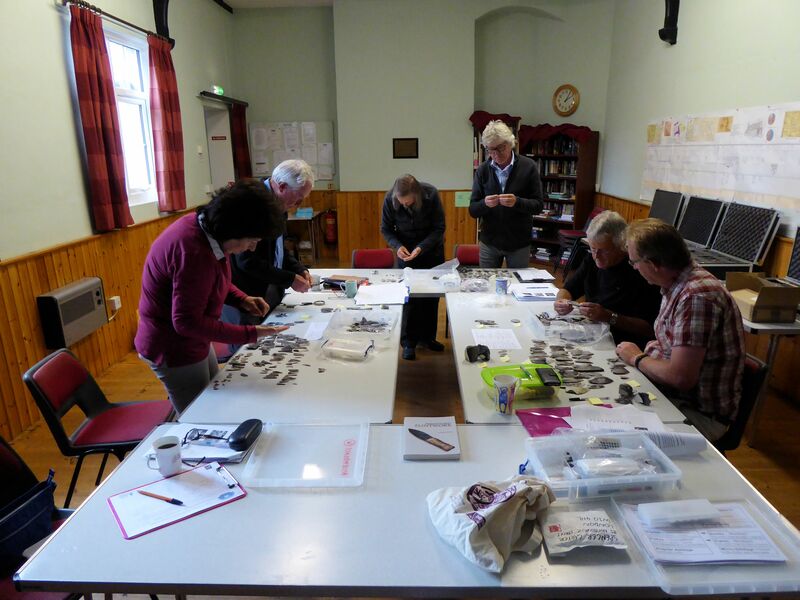 There will also be the chance to view and handle some of the recent finds! This ongoing project aims to explore, record and celebrate the evidence for over 10,000 years of human life, death, ingenuity and persistence in a fragile community landscape. The walk may not be suitable for some people due to the rough terrain and a steep incline to the top of the hills. Strong, stout shoes or boots are a must with the usual advice to bring waterproof clothing, and plenty of liquid refreshment. Toilet facilities are located in the Flatts Lane visitor centre. Dogs and difficult husbands should be kept on a lead please. Durham Archaeology Explorers (DAX) is based at the Oriental Museum, Durham University. 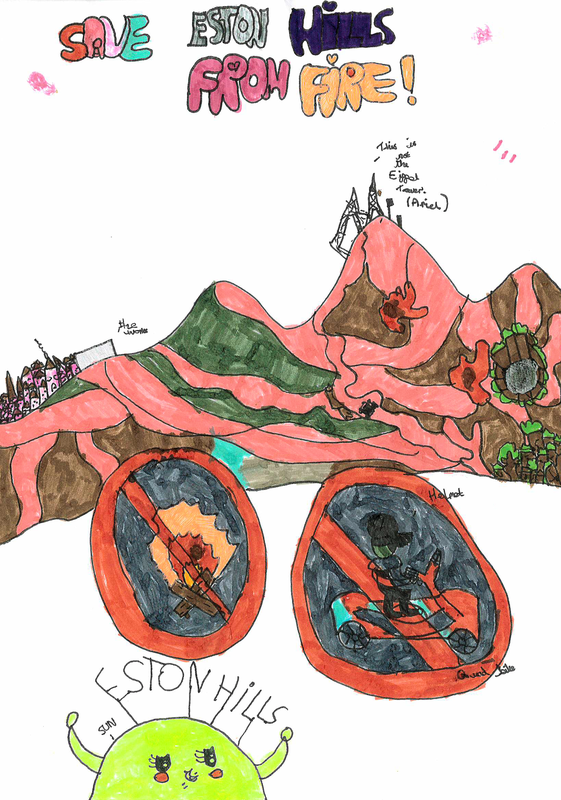 Founded in 2012, DAX is an archaeology club for children aged 7–11 years. 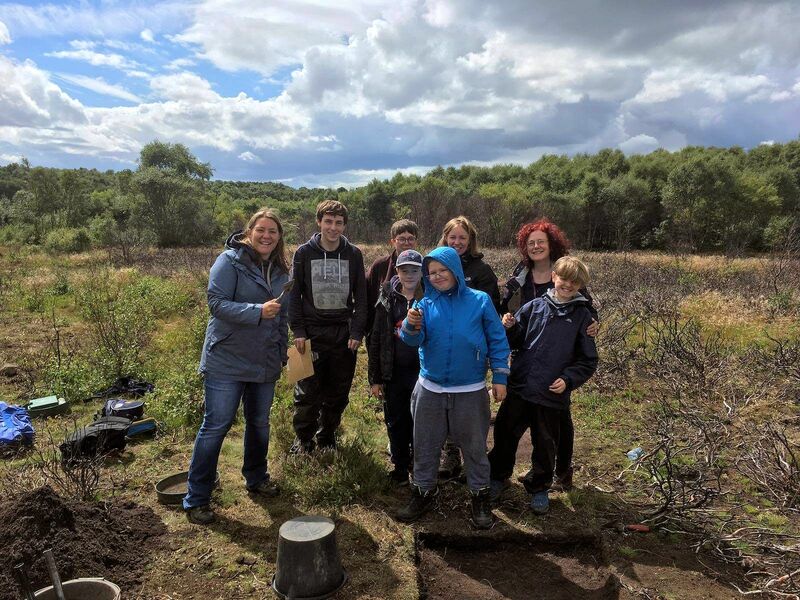 We aim to inspire a lifelong interest in, and respect for, archaeology and the people of the past by exploring both local and world archaeology. 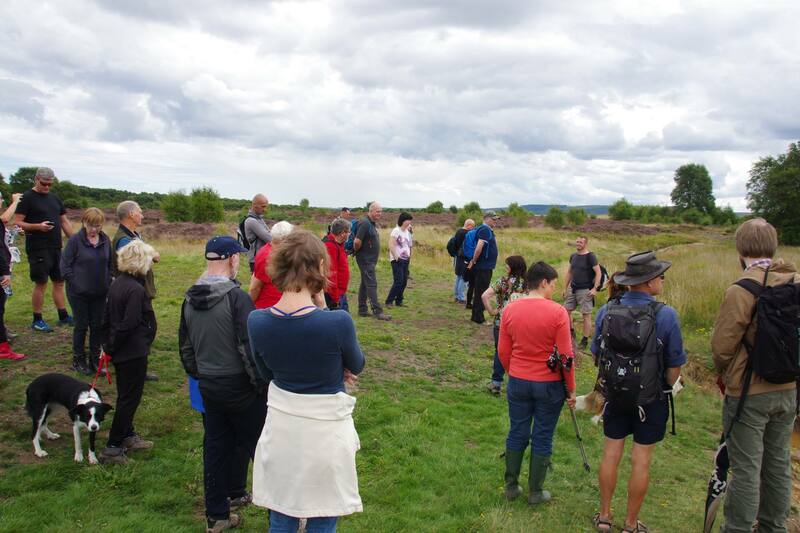 In August 2017, DAX attended the Eston Hills excavation, led by Adam Mead. The group toured the site and took part in excavating and recording a test pit on the site. 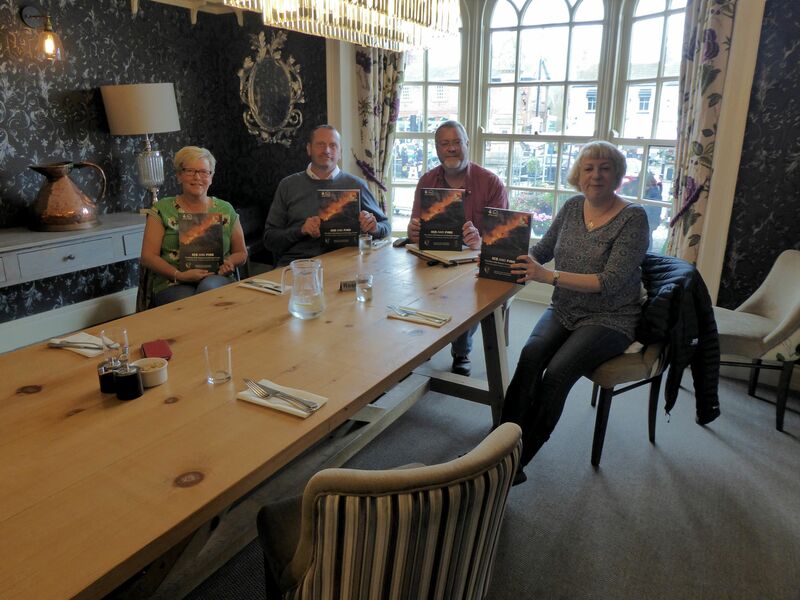 In October 2017 Adam Mead visited the group at the Oriental Museum. 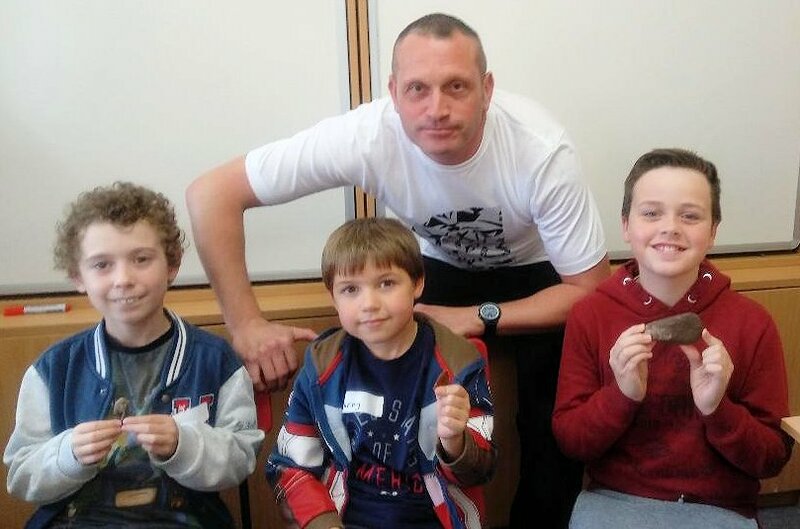 He gave a talk about prehistoric life on the Eston Hills, and the children explored some of the finds from the site including flint arrowheads, axes, microliths, and flint tools – from the time before metal which arrived around four thousand years ago. 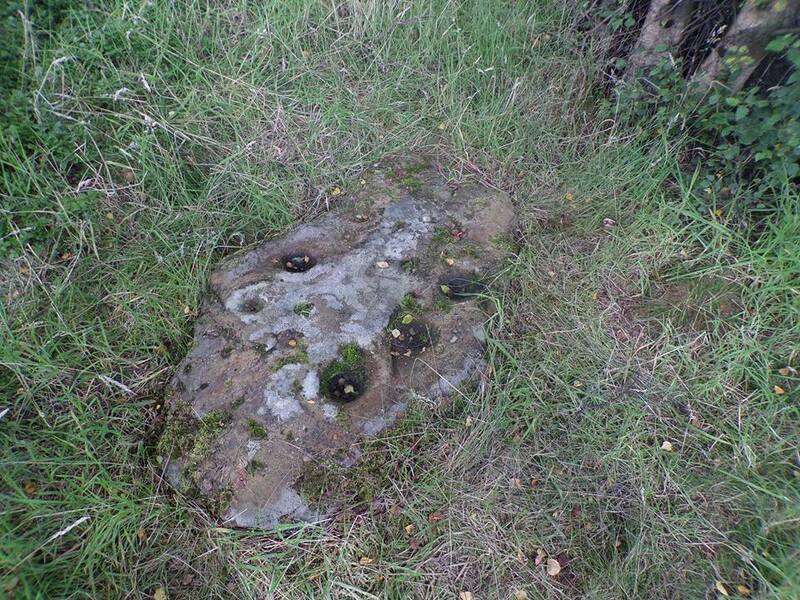 After looking at the rock art found on the Eston Hills site, DAX members then made their own piece of rock art. 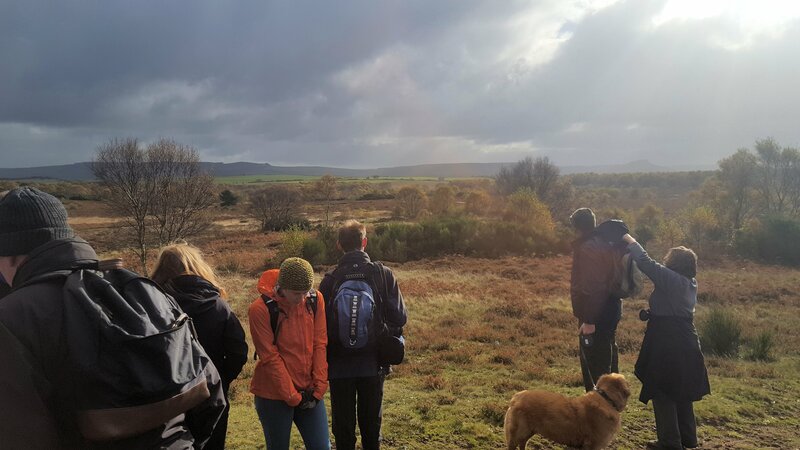 Finally, through a group discussion, we explored the threats to the Eston Hills in the form of the use of illegal off-road vehicles and deliberate destruction of local plant life leading to soil erosion and the loss of the archaeological record. The group then experimented with different types of soils to see which was the most resistant to erosion, concluding that plant life helps to protect soil structure. 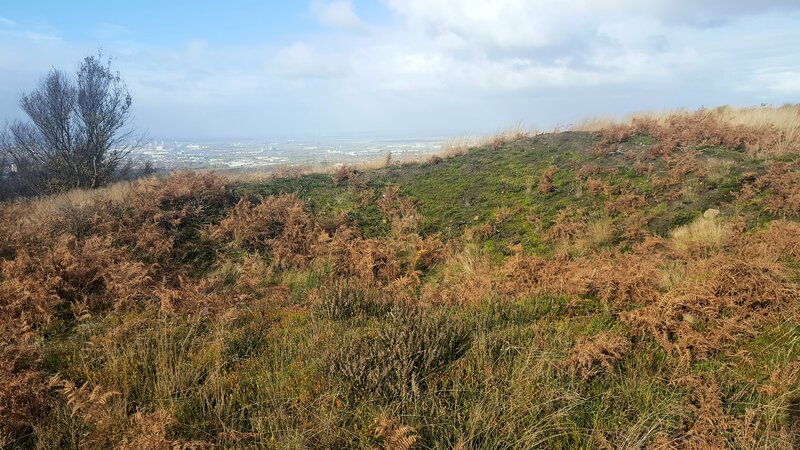 Discover the prehistory of Eston Hills with archaeologist Adam Mead and Forensic Anthropologist, Dave Errickson. Explore the traces of early human activity. 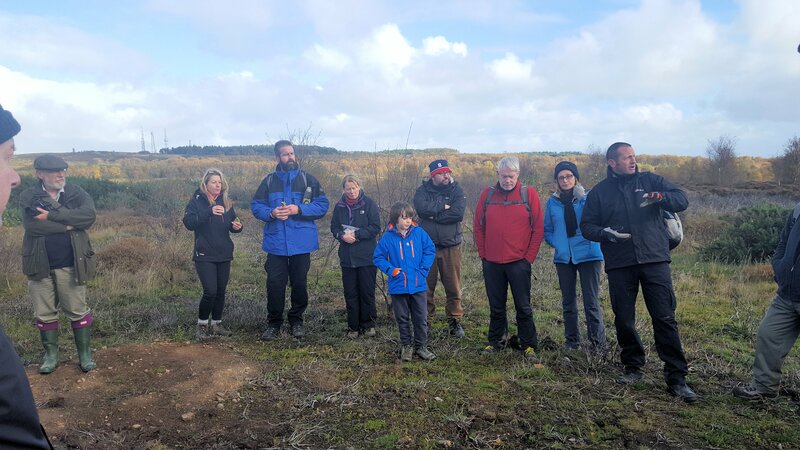 This free guided walk will show archaeological sites including those uncovered in this year’s Heritage Lottery funded ICE & FIRE project — shortlisted for a 2017 national community archaeology award.